Our italian partners from the Università Roma Tre have participated in the 26th EDEN 2017 Annual Conference – Diversity Matters. 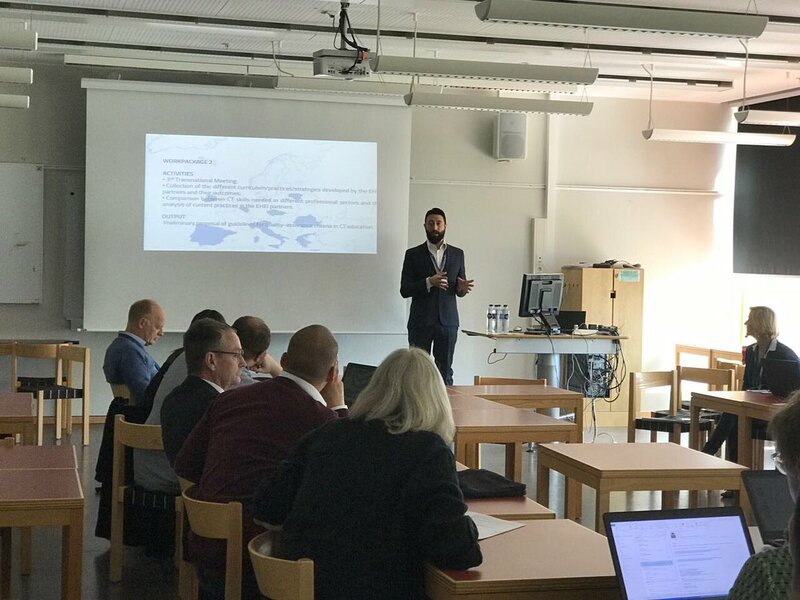 The conference was hosted by the Jönköping University, Jönköping, Sweden, last 25thand 26thof May 2017. In the person of Professor Francesco Agrusti, our team presented the CRITHINKEDU project at the Synergy Session E5, during the last 15th of June 2017.